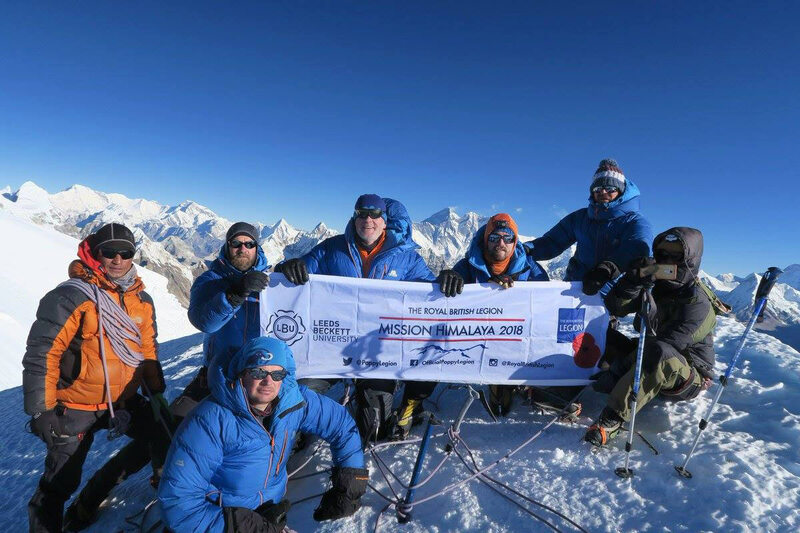 On 11 November 2018 a team of serving military wounded, injured and sick (WIS) personnel and veterans succeeded in summiting Mera Peak in the Himalayas, marking the centenary of the end of the First World War and honouring all those who served, sacrificed and changed our world. 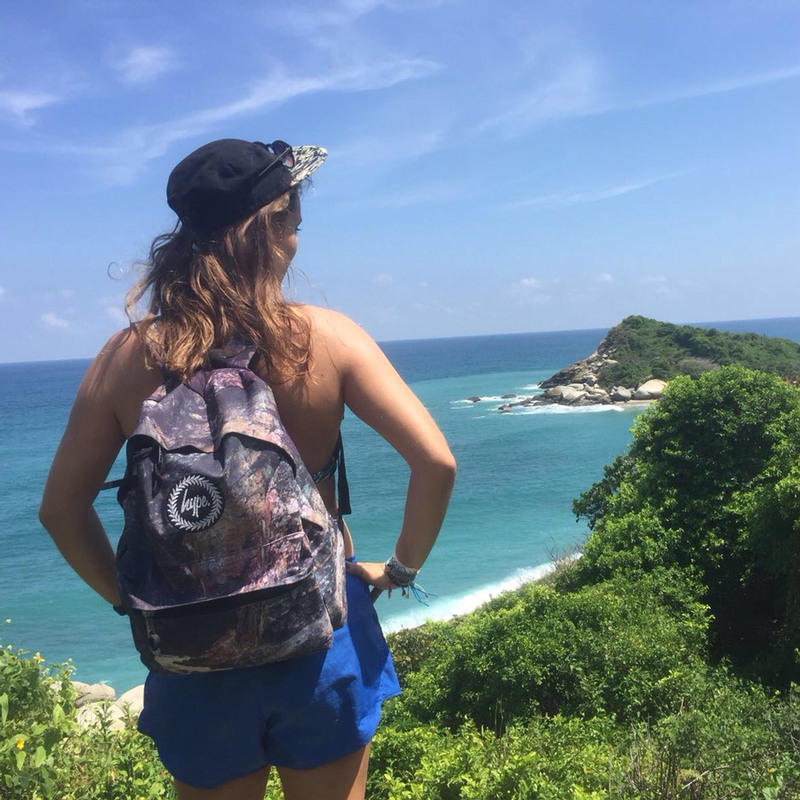 Crawling out of my tent to vomit on a pristine beach in one of Colombia’s protected national parks, is not how I pictured my travels. 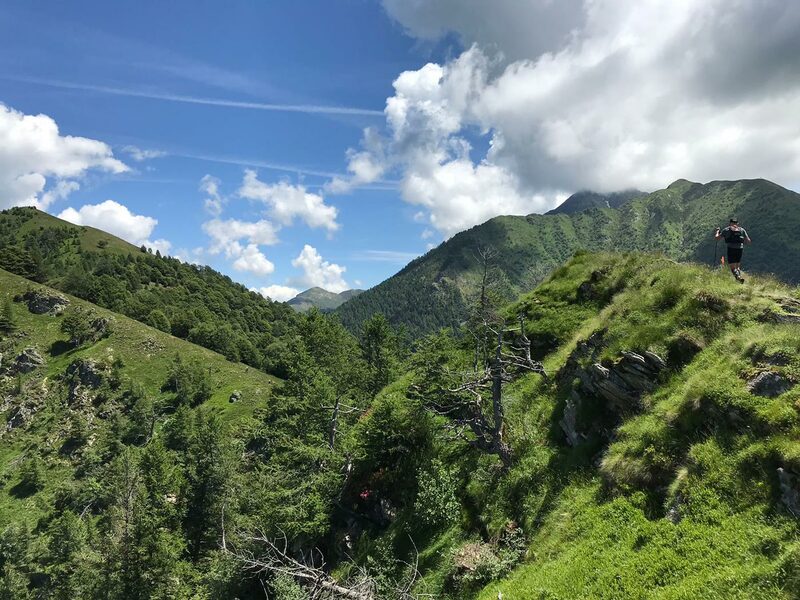 Having trekked in the Himalayas, Ben Nevis and the Alps, I thought I was a fairly adequate hiker. As it turns out, my English rose of a body doesn’t do well in the heat and humidity of the Sierra Nevada Mountains.